2019 Fgtech 4 Clone: Anything good? This is for those who are looking for a new Fgtech 4 firmware 0475, released in the year 2019. FGTECH 4 FW 0475 EU version has been improved a lot in the PCB. FGTECH 4 FW 0475 EU version fixed all unstable problems and errors which FW 0386 had. FGTECH 4 FW 0475 EU version adds new components, best usb bridge and relays. But FW 0386 is not good at Tricore. 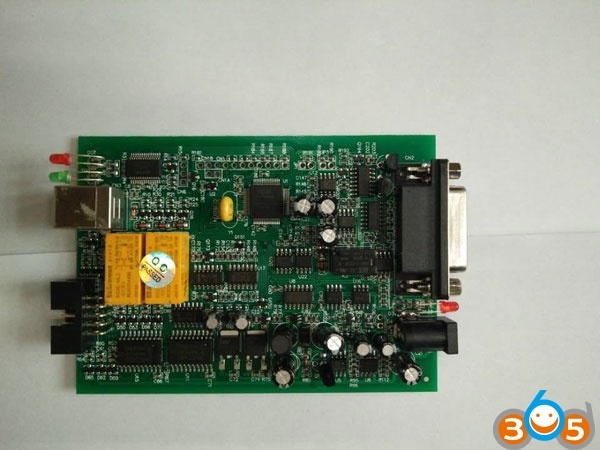 The board comes with original FR232 USB bridge and relays. The old FGTECH 4 0386 can only work well with Windows XP. Look here: Galletto V54 Windows 7: Confirmed! Use with relief and security! Network: available. you can use it with network connected! Anti-virus software: closed! please close all anti-virus sw on your PC before install! You have to know: the galletto v54 link above only tested successfully with the new fgtech 4 firmware 0475. you’re not advised to try it with the old fgtech – HIGH RISK!!!!!!!! you have to try it at your own risk and no one hold any responsibility! FW 0378 must disconnect the Internet when using FGTECH 4 0475. 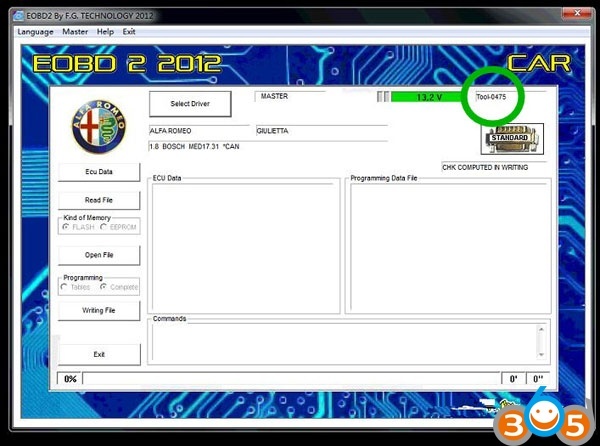 Fgtech 4 firmware 0475 has a much better compatibility of vehicles, ECUs and protocols! Highlight: You will have good lick with Tricore on Fgtech 0475! Part 4: Security – Tested! 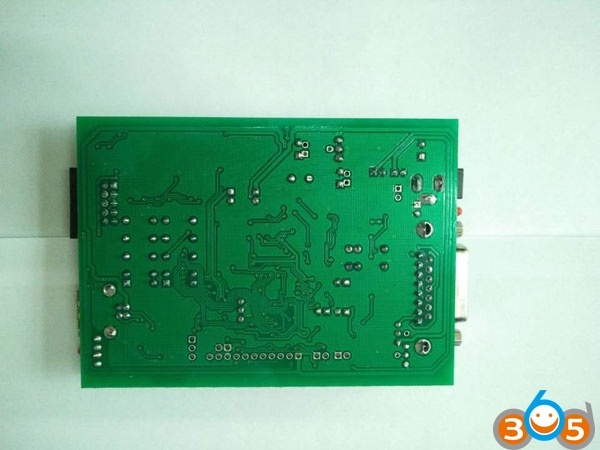 Fgtech v54 fw 0475 is tested by not only engineers but a lot of real customers. 15)This is a very nice version without all the hassle others typically have. Works fine with 0475 tool in Windows 7 x64.